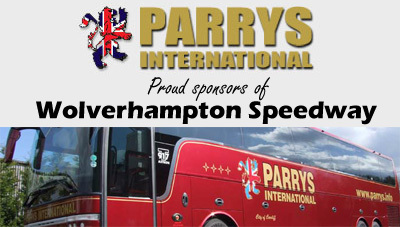 PARRYS International Wolves were unable to add to their Elite League points tally as they slipped to a 55-35 defeat against Poole at Wimborne Road. Travelling to Dorset without inspirational skipper Peter Karlsson due to illness, the Monmore men were well beaten on a tough night. Despite failing to claim a consolation point there were encouraging signs, with Tobiasz Musielak adding a hard-fought 7+2 points whilst Lewis Blackbird picked up where he left off on Monday evening to again bag paid double figures. Jacob Thorssell also continued his upturn in form, recording one of only four Wolves race wins as he took the chequered flag in heat five. However, it was ultimately a difficult night at the office for Peter Adams’ side as they ran into a Poole side desperate to avenge their comprehensive defeat at the hands of Wolves at Monmore Green on Monday. 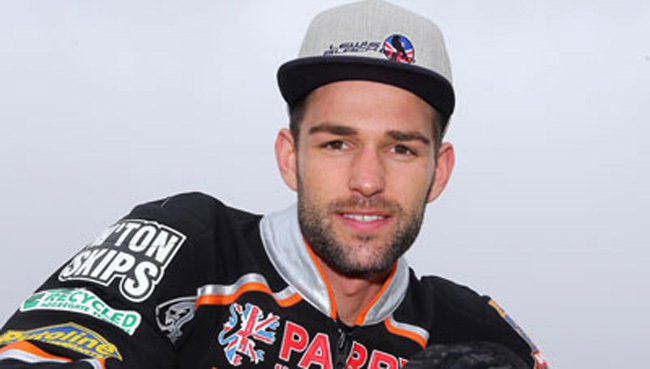 Stand-in skipper Freddie Lindgren experienced a tough evening in the No.1 spot, failing to capitalise as he took Wolves’ tactical ride in heat 10. 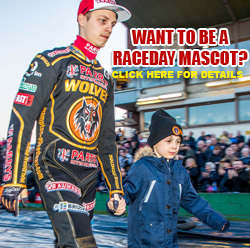 Lindgren admitted he was hugely disappointed with his display as Wolves left Dorset empty handed – although he was keen to look at the positives from a team perspective. He said: “We struggled all night really, and we were disappointed we couldn’t get at least a point. 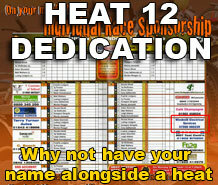 “Some of the guys did pretty well though, Jacob and Tobiasz especially both rode well and showed plenty of positive signs. 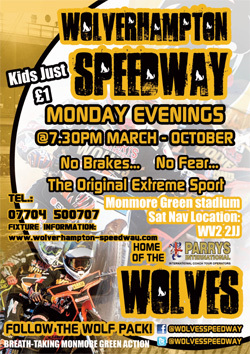 Wolves will be back in action looking to get back to winning ways as they travel to King’s Lynn next Wednesday before welcoming the Stars to Monmore Green on Monday, May 18. POOLE 55: Chris Holder 13+1, Dakota North 10+2, Kacper Gomolski 8+1, Chris Harris 8+1, Charles Wright 7, Davey Watt 5, Paul Starke 4+1. WOLVERHAMPTON 35: Lewis Blackbird 9+1, Tobiasz Musielak 7+2, Jacob Thorssell 7, Ricky Wells 6, Freddie Lindgren 5, Josh Bates 1, Peter Karlsson R/R.